Thank you for continuing this journey of The Gospel Project® for Kids. Aren’t you excited that we’ve finally reached the New Testament? Four hundred years of God’s silence separated the last book of the Old Testament—Malachi—and the first book of the New Testament—Matthew. 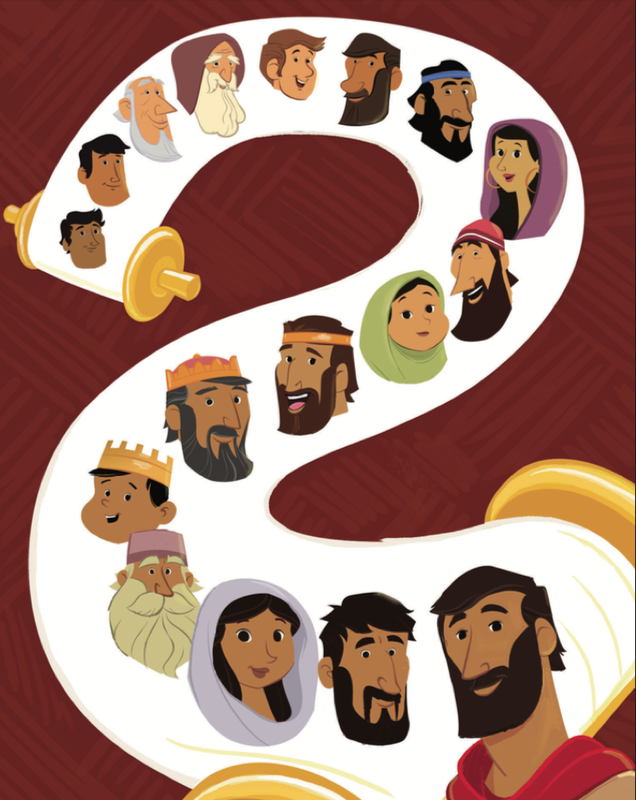 Matthew, the first of the four Gospels, begins with Jesus’ genealogy, like a family tree. 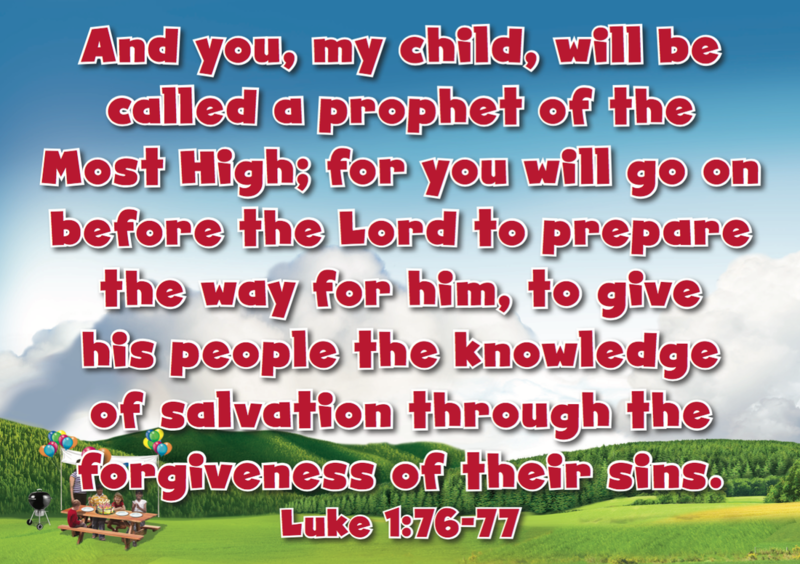 The prophecies concerning Jesus’ birth are numerous, and many of them refer to Jesus’ lineage. Old Testament prophecies tell of the promised Messiah being born from the seed of a woman (Gen. 3:15); from the seeds of Abraham (Gen. 22:18), Isaac (Gen. 21:12), and Jacob (Num. 24:17); from the tribe of Judah (Micah 5:2); from the line of Jesse (Isa. 11:1); and from the house of David (Jer. 23:5). The prophecies said He would be born of a virgin (Isa. 7:14) and would be the Son of God (1 Chr. 17:13-14; Ps. 2:7). Jesus fulfilled all of these prophecies. Jesus came to earth as a baby in Bethlehem. Jesus had earthly parents, Mary and Joseph, but His true Father is God. Jesus was still God the Son when He came to earth, but He also took on the form of a man. Jesus was born to save people from their sins. Jesus is the Son of God, which means that He is fully God. But when Jesus was born on earth as a little baby, He had human parents too. Their names were Mary and Joseph. Jesus is fully human, too. 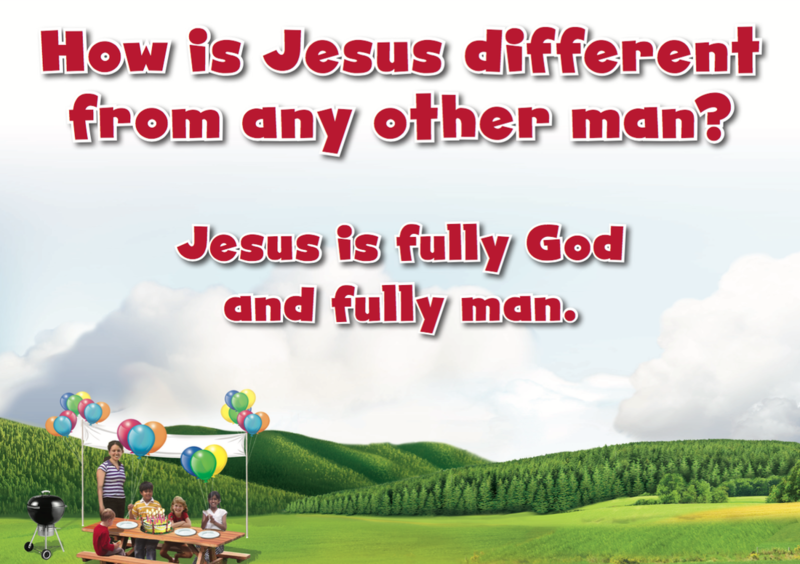 Jesus is both fully God and fully human; that makes Him different from any other man. Like all people on earth, Jesus’ family had a history—a family tree. Jesus had parents, grandparents, great-grandparents, great-great- grandparents ... all the way back to Adam and Eve in the garden of Eden. The Bible says Adam and Eve had children. Three of their sons were named Cain, Abel, and Seth. When Seth got older and had a family, his wife had a baby. Seth named his son Enos (EE nahs). Enos grew up and had a family too, and his great-great-grandson was named Enoch (EE nuhk). Enoch loved God, and he was part of Jesus’ family. Then there was Noah! Noah obeyed God and built an ark to save his family from a great ood. Noah was part of Jesus’ family too. Abraham was in Jesus’ family, and so was his son Isaac. When Isaac had a family, one of his sons was named Jacob. Jacob was part of Jesus’ family. Years later, a man named Salmon (SAL mahn) was born into Jesus’ family tree. He married Rahab (RAY hab), who had hid the Israelite spies when they came to Jericho. Rahab had a baby, and his name was Boaz (BOH az). Boaz was a farmer, and he married Ruth. Boaz and Ruth had a son named Obed (OH bed). Obed’s son was Jesse. Jesse had many sons, and the youngest was David. David was just a boy when he was chosen to be Israel’s king. King David liked to write. He wrote songs—called psalms—and some of them were about the time when Jesus would come to earth. Other people in Jesus’ family were kings too. David’s son Solomon was a king. King Jehoshaphat (jih HAHSH uh fat) was part of Jesus’ family, and so was Uzziah (uh ZIGH uh), Ahaz (AY haz), Hezekiah (HEZ ih kigh uh), and Josiah. Then came Matthan (MAT than). Matthan’s son was named Jacob, and Jacob’s son was named Joseph. Joseph is the man who took Mary to be his wife. Mary and Joseph were the earthly parents of Jesus, God’s Son—the Messiah. Christ Connection: Jesus came to earth as a baby in Bethlehem. Jesus had earthly parents, Mary and Joseph, but His true Father is God. Jesus was still God the Son when He came to earth, but He also took on the form of a man. Jesus was born to save people from their sins.